The region of Thrace could well be considered the ecological heart of Greece: its densely-forested mountains, shelter one of the biggest and most widely varying populations of local fauna. The explorer may witness soft hills and bright coasts alternating one another. Without any doubt, this is the right place to enjoy trekking in some of the county’s most beautiful national parks such as Dadia or the Rhodope Mountains. State-protected wetlands such as Kerkini Lake or the Evros River delta offer the possibility to observe an astonishing variety of birds in their natural habitat. 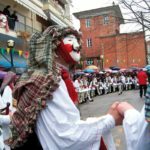 Even for the Greeks, Thrace is generally an unknown region, yet surprising with its natural and cultural beauties. The Rodopi mountains offer some of the most beautiful mountainous landscapes in Greece. It does not take long and difficult hikes to approach these wonderful places, while the picturesque cities, like Xanthi and Kavala invite us to explore their narrow streets, small taverns and beautiful panoramas: Xanthi, on one side is a city peacefully shared between Christians and Muslims, bearing the cultural characteristics of the two communities. Kavala, once an important harbour on the Aegean Sea, where Saint Paul first set foot on Europe in 49-50 a.D., looks like a theatrical scene with the beautiful, colourful ottoman houses and the byzantine castle on top of the hill! Local cuisine is delicious, various and unique, adding yet another element of interest to an already special tour! The cities of Kavala and Xanthi. 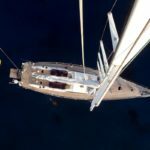 The water trail of Kavala. Overnight at the mountain resort at Karadere. At Thessaloniki (Salonica) airport we meet the guide and the driver who will drive us to Xanthi, one of the major and most picturesque cities of Thrace. According to flights schedule and arrival time at Xanthi, we are walking around the old city of Xanthi, admiring the beautiful mansions of the old wealthy families of tobacco merchants. Time at leisure and then transfer to the hotel for accommodation, dinner and overnight stay. From Xanthi, we start the first hiking day, along the river Nestos valley. The Nestos valley is crossed by a well maintained and rather easy path, that allows hikers to enjoy the wonderful natural landscape, considered one of the last European jungles! Starting from Komnina village, along the trail we find abandoned villages, trails and old tunnels of the railroad crossing the valley, stone bridges, while we walk along the flow of river Nestos itself. After the hike, return to Xanthi, time at leisure, dinner and overnight stay. 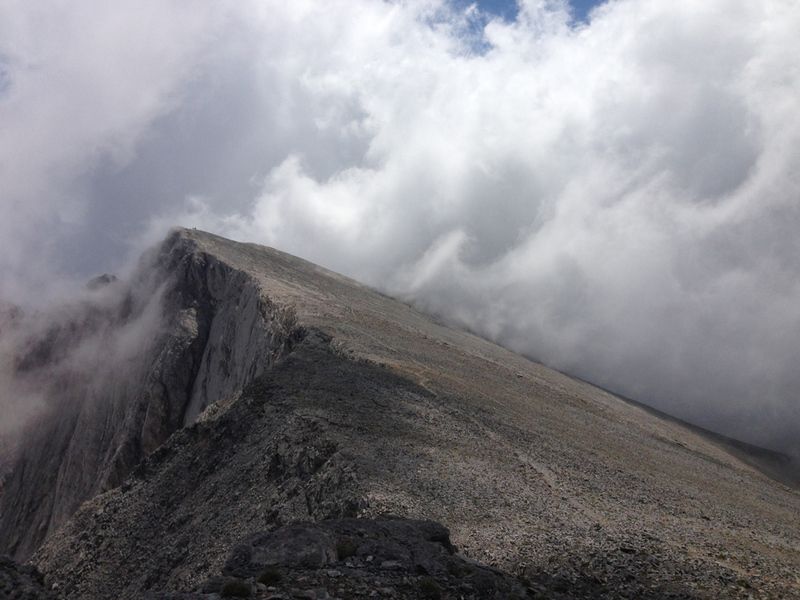 Dist.15km, Difference in level 300m, approx.5h. After breakfast we leave Xanthi, heading for Livaditis. The Livaditis is considered a place where the southern, Mediterranean vegetation meets the northern one, creating a beautiful natural landscape, further enriched by the 40-meters high Livaditis waterfall, considered the highest of the Balkans. A well-maintained trail leads to the waterfall, making the hike easy and pleasant. 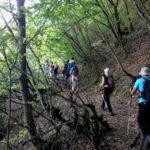 After the hike, we head for the Karadere or Elatia forest, where we will spend the night in the wooden mountain huts, enjoying the clean air of the mountain! Dinner and overnight stay. Dist.6km, Difference in level 200m, approx.3,5h. The forest of Karadere is the only forest of red spruce and birch in Greece. 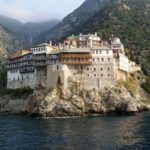 It is among the richest forests of the country and the hike from the mountain village to the Tsakalos peak crosses the main part of this dense forest allowing hikers to enjoy the wild character of the region. After returning to the mountain village, we take the bus to Kavala, a very picturesque harbour on the Aegean Sea, with beautiful ottoman buildings and mansions of the old tobacco merchants. Among the rest, stands out the house of Mehmed Ali, first king of Egypt, who was born in Kavala. 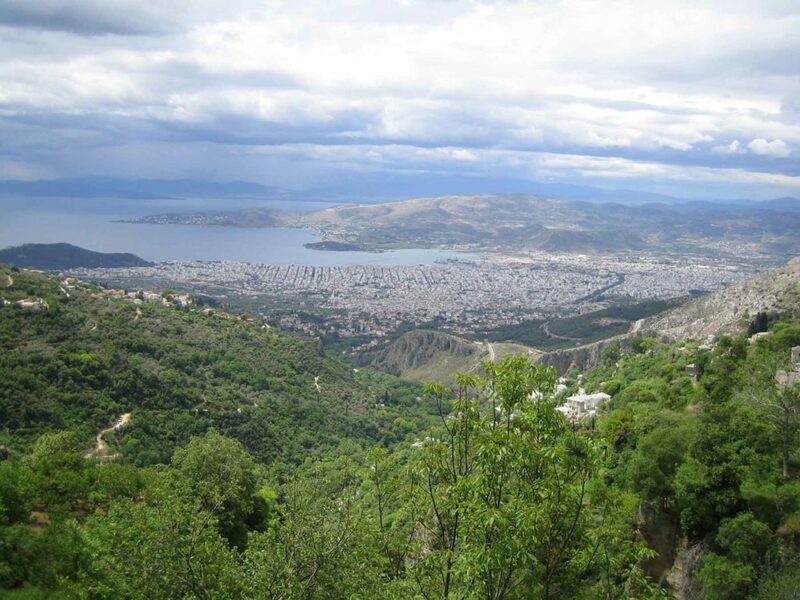 Kavala is also the place where Saint Paul first set foot on Europe during His second missionary journey in 49-50 a.d. Upon arrival, tour of the old city, accommodation in the hotel, dinner and overnight stay. Dist.7km, Difference in level 200m, approx.3,5h. After breakfast, right from the city of Kavala, we start following the so-called Water Trail, as this was the way of the old aqueducts bringing water in the city. Today, it is a hiking trail of great natural, but also historical and cultural interest: along the trail we meet old stone bridges and paved parts of the ancient Egnatian Way! Towards the end of the hike, we enjoy a panoramic view over the plain of Filippi and Mount Pangeon. At Palia Kavala, we meet again the bus that takes us back in Kavala. Time at leisure, dinner and overnight stay. Dist.11km, Difference in level 500m, approx.5h. main square of Mesoropi we leave the bus and take some time for toilet in the kafeneia (cafeterias) around the square. We cross the village and just at the end we meet the sign indicating the path. The path of Mesoropi, leading from the village of Mesoropi towards the cave Voskovrysi (Coban Suyu) was formed in 2006 by the Forest Authority of Kavala and now it is a pleasant way, with wooden benches and gazebos, protective fences in dangerous places, stylish wooden bridges and stone steps in places that were rugged and slippery. The path is easy and without orientation problems crosses three times the stream over wooden bridges to arrive at “Pouliana” – a naked hillside full of ferns – over the forest. Whoever does not feel like going further can stop here and turn the same way back towards Mesoropi. The rest, after passing two benches and a wooden hut and having come across the wooden railings on the first left hairpin, we turn northeast continuing uphill for 20, going to the right from the clump of trees that lies ahead in the rightmost point the slope, up to a height of 1,250 m and from here we proceed to reach Voskovrysi. After the hike, we return to the main square of Mesoropi, where we meet the bus and leave towards Thessaloniki. Upon arrival at Thessaloniki, transfer to the hotel, accommodation, time at leisure and overnight stay in Thessaloniki. Dist.11km, Difference in level 800m, approx.5h. Morning city tour starting from the complex of the Palace of Roman Caesar Galerius. 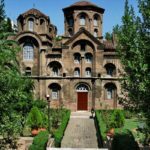 We visit the Rotunda, Galerius’ Arch and the main Palace, the churches of Agia Sofia and Agios Demetrios, the Roman forum and end in the central market. Before transfer to the airport for the flight of return, we visit the picturesque Upper Town, from where we can admire a stunning panorama over the entire city and the walls built by emperor Theodosius. Departure to the airport of Thessaloniki.